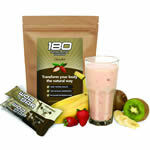 180 Natural Protein Superfood is a fuss-free way to have a quick snack without sugar or processed ingredients. It’s loaded with fibre, protein and good fats and helps you eliminate bad food, trim down or recover after exercise if that’s your thing. Find out more about the goodness here. Athletics8 is an innovative range of medical grade sports compression wear. The Athletics8 range will meet your needs no matter what sport you play or activity you do. All garments are suitable to wear both during and post exercise. You can even swim in your garment! Find out more about Athletics8 here. 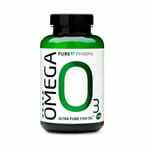 Purepharma O3 Ultra pure fish oil, great for heart, brain, eyes, and so much more. Each PurePharma fish oil batch is tested by the most reputable and stringent third party testing lab, IFOS, to ensure the highest purity, safety, cleanliness, concentration and stability. Find out more about PurePharma here. TheBrave is not a tee shirt, or a pair of shorts with a logo printed on it. TheBrave is a belief – a lifestyle! Courage, determination and passion sum up a Brave believer. 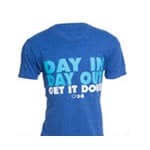 They make amazing lightweight, supremely breathable apparel and have an awesome T-shirt up for grabs. Find out more about TheBrave here. So how do you enter this awesome competition? The competition closes at 12pm Sydney time on September the 22nd 2014 and the winner will be notified by email. 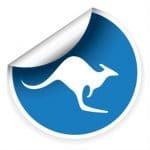 (Open to Australian residents only). 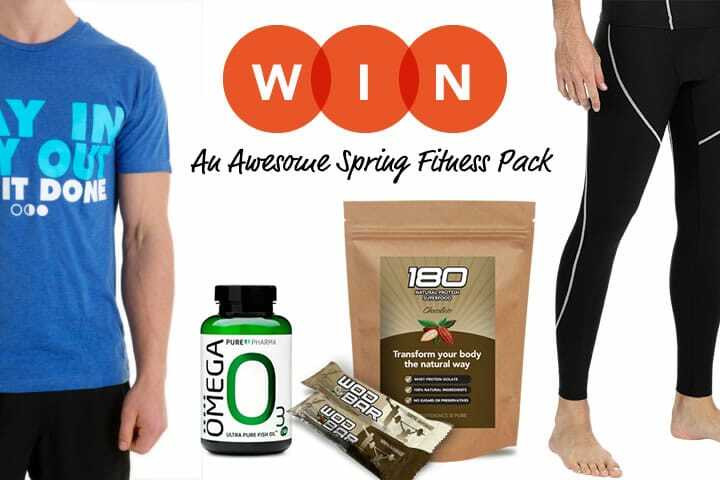 I haven’t got facebook – how can I enter the spring competition?? Happy for you to skip Step 1.